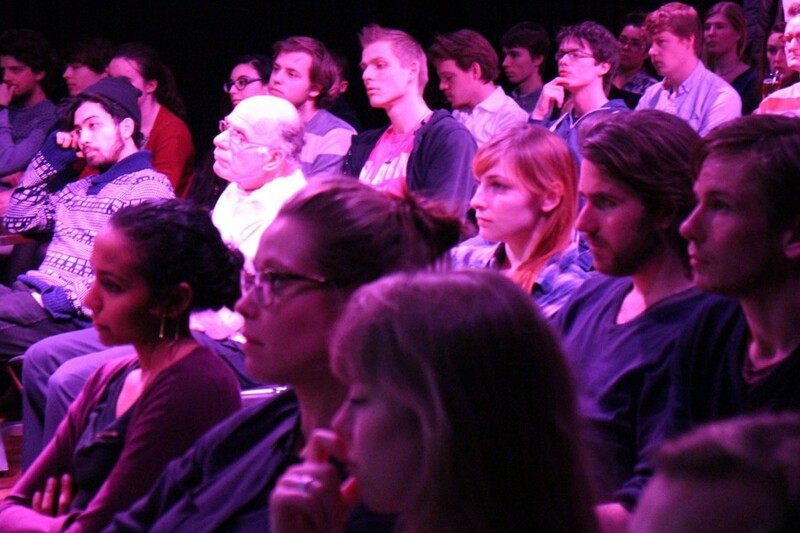 Lecture given on February 12, 2015 at CREA Amsterdam for students of the University of Amsterdam and VU University Amsterdam. According to a meta-analysis by the University of Newcastle of 343 peer-reviewed publications, organic grain, fruits and vegetables contain 19% – 69% more of the important antioxidants than non-organic crops and 48% lower concentrations of the toxic heavy metal cadmium. 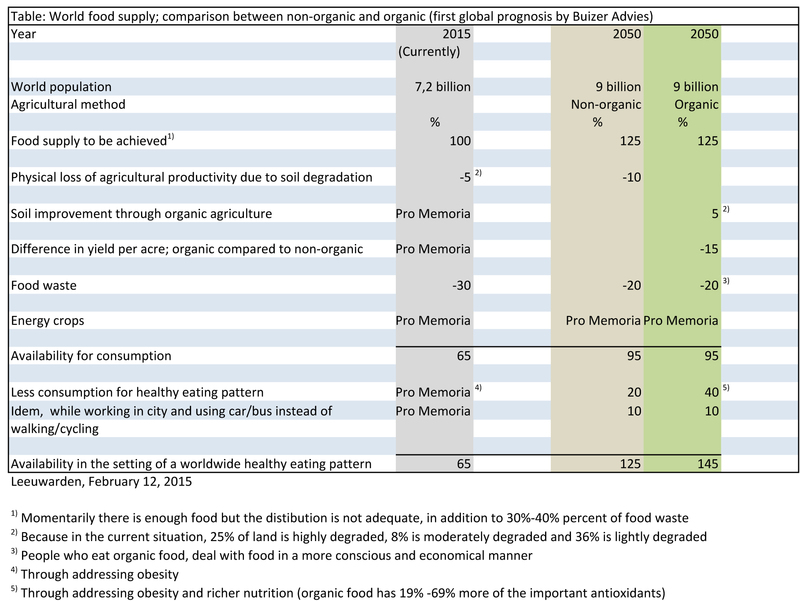 When eating organic food, on average, one needs to eat 20% – 40% less to level the amount of important nutrients and antioxidants present in non-organic food. This reduces the intake of calories. (Baranski & al., 2014). We generally already take in too much calories. Furthermore, on a worldwide level, 30% to 40% of all the food is wasted by various causes. If we take all of this into consideration, we might try a simple calculation to determine whether organic farming could feed the world, even in case of an 25% increase of the world population in 35 years from now, while the yield per hectare in organic agriculture will be 9% – 19% (Ponisio, M’Gonigle, Mace, Palomino, Valpine, & Kremen, 2014) lower than non-organic farming (see table below). I do not expect the world population to grow as hard, because environmental pollution and pesticide residues in food and drinking water of the past decades and the present will take their toll. The now older generation grew up in a relatively clean environment and with more nourishing foods (less pastas among other things). In my view, the population curve could go down slightly within 10-20 years. That is, if we continue on the same basis. No persistent toxic chemicals leak in surface, ground and drinking water through organic agriculture. Also, rainwater is better utilized. So more clean water, which today is increasingly scarce, becomes available. Organic farming also merits the environment in another way , because it fixes great amounts of carbon into the soil, through the necessary organic fertilization. Admittedly, CO2 is also released, for example by the worms who do their very best to adapt the land to sustain optimum crop growth and a perfectly healthy product. Furthermore, through means of the organic production method, energy guzzling and polluting artificial fertilizer factories including their transports and chemical pesticides are omitted. In fact, artificial fertilizer and chemical pesticides are not allowed in the organic production method. We work with the natural processes and cycles as much as possible and the soil is central. Certainly this year, because 2015 is the International Year of Soils. Organic farming also continuously receives more political support and assistance. Illustrative of this were the speeches and tweets of, among others, Secretary Sharon Dijksma of the Ministry of Economic Affairs and European Agriculture Commissioner, Phil Hogan, at the first day of BioFach in Nuremberg, February 11, 2015. The same morning, from the latter, IFOAM noted in a tweet the following statement Hogan made in his latest speech: “It’s my goal for organic to become a leader and driver for EU exports” and moments later: “Organic is one of our star performers.” And this from a European agricultural commissioner who deals with so many contradictions, daily. Luckily, the hunger winter of ’44 -’45 is already 70 years behind us. However, there are still people in the world who are starving. According to the United Nations as much as 870 million people are starving, particularly in the southern continents: Asia, Africa and Latin America. That of course is still too many and poignant, but the reason for it is not that there is not enough food in the world. Namely, other things are cause of this, such as poor distribution, war, soil degradation, droughts or floods, logistics, land theft, unemployment, poverty and epidemics. Known is “The Mansholt Plan”, which was accepted by the European Union in 1971. Scaling up became agricultural policy. Later, a battle in favour of intensification of agriculture and great advances in agricultural mechanization contributed to the self-sufficiency of Europe. At some point even grain -and butter surpluses arose. 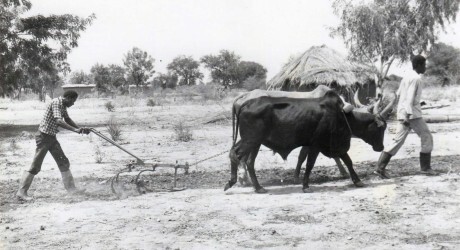 This caused incomes of farmers to fall and farmers rebelled as a consequence. Sometimes, I hear from people that the European agricultural policy since the Second World War has been a great success. Why would you overturn that policy? 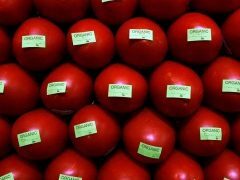 So far, one of the biggest agrochemical companies in the United States, with tentacles that reach well inside the FDA (US Food and Drug Administration), has successfully stopped labelling of GMO food. “Since food production is not a sufficient condition for food security, it means that the way we are producing is no longer acceptable,” said Graziano da Silva. 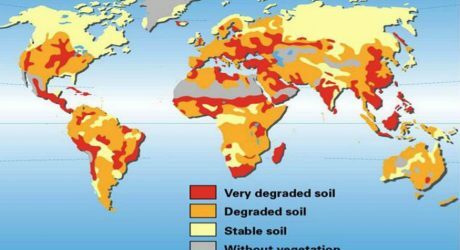 “What we are still mostly seeing is a model of production that cannot prevent the degradation of soils and the loss of biodiversity – both of which are essential goods, especially for future generations. This model must be reviewed. We need a paradigm shift. 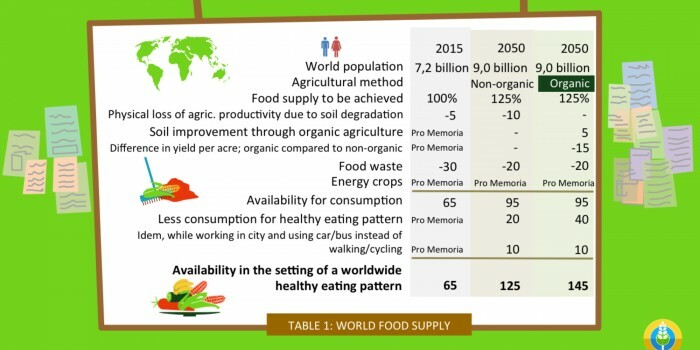 Food systems need to be more sustainable, inclusive and resilient,” he added. In a video that biological-intensive company is described as an example of ‘small farming’, a new trend in Canadian agriculture. Many demonstrations in Poland to demand land rights, a ban on genetically modified crops (GMOs) and restoration of the rights of small farmers, as The Ecologist wrote on February 27, 2015. A direct cause of the discontent, the oppressive “food hygiene” and other regulations have been making it basically impossible for the existing small-scale farmers to sell their products on the farm and in the local markets, where its mostly organic (non-certified) products are widely respected for their superior quality than food grown on modern industrial farms. Yesterday, July 7, 2015, I had – together with Martin Visser – a very nice personal meeting with Prof. Dr. ir. Patrick van Damme at the University of Gent. 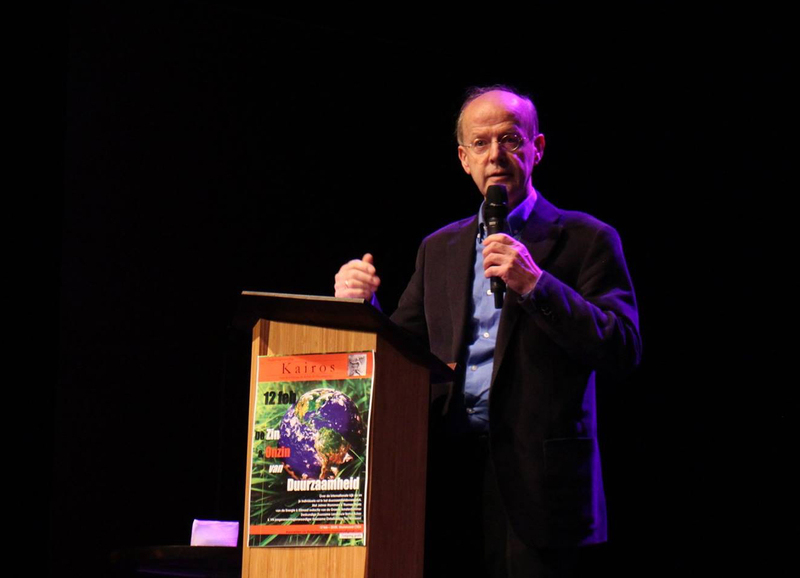 Prof. Van Damme is the new Chairperson of the European Forum on Agricultural Research for Development (EFARD). For long-term insights in sustainability, archaeological research can be very useful. 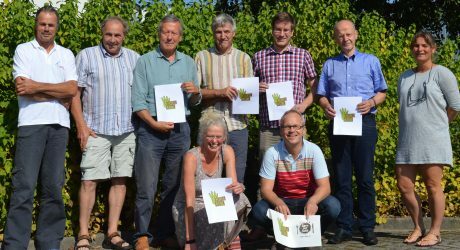 One of the archaeologists who is doing research into the long-term history of archaeology, is Erika Guttmann-Bond (former VU University Amsterdam), who in recent papers strengthened the case for organic farming. –	Guttmann-Bond, E. (2010) Sustainability out of the past: how archaeology can save the planet, World Archaeology, 42:3, 355-366. –	Guttman-Bond, E. (2014). 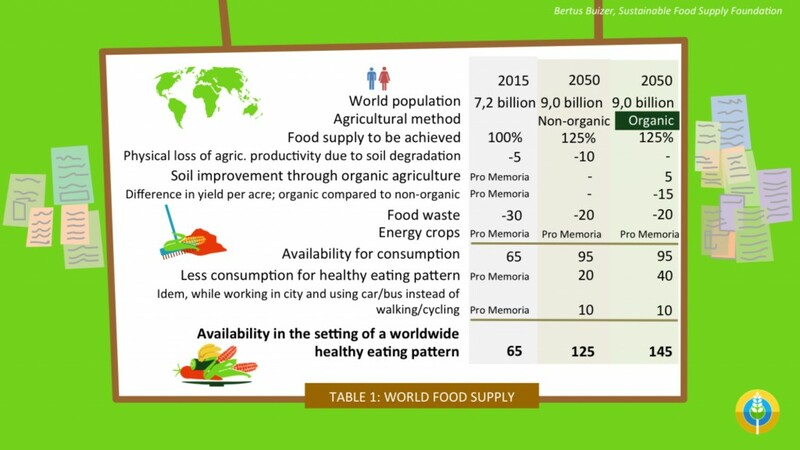 Productive landscapes: a global perspective on sustainable agriculture. Landscapes 15 (1), pp. 59-76. The study was conducted by John Reganold, WSU regents professor of soil science and agroecology and doctoral candidate Jonathan Wachter. These days, a lot of positive attention has been paid to this study by various scientific journals and agriculture journals, such as Nature Plants, Phys.Org, Science Daily and Farming UK News. Sustainable farming is the best, this is why I have dedicated my business to advancing this movement! Pesticides can cause brain damage and organic food is the future, EU report says. YES! Although the use of chem. 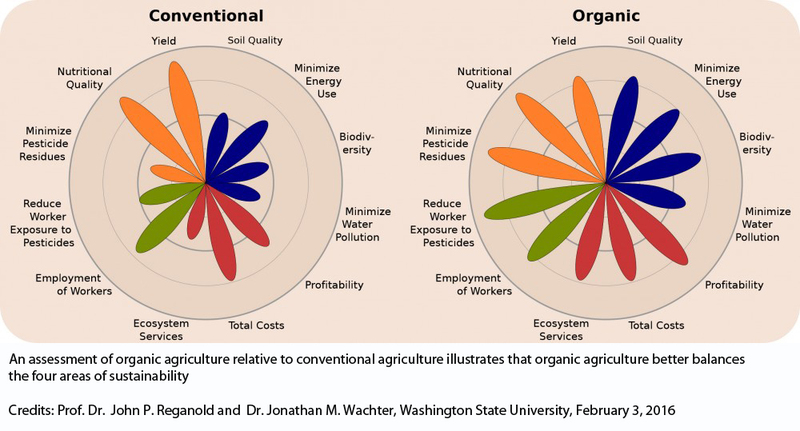 residue free and drugs free human feces is not yet included, this study in Nature shows that organic agriculture can feed the world more sustainably. Do you want to be our mediapartner? 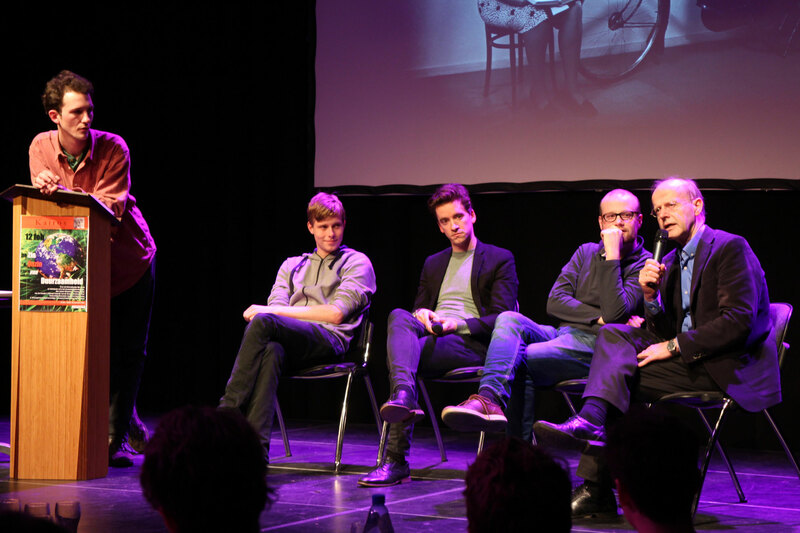 Donate € 250,- as organisation or as company and become a partner for one year. You'll get a reference with your logo on our website. 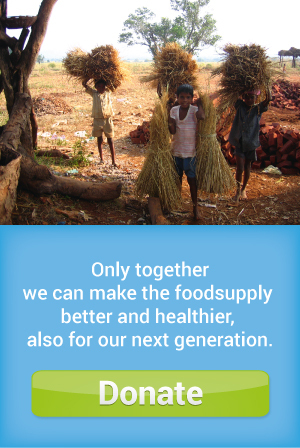 Did you already apply for the conference Sustainable World Food Supply?! Click here for our ONLINE APPLICATIONFORM.